Friday, June 14th The Austin Convention & Visitors Bureau is unveiling the 10th edition of their yearly local music compilation at The Belmont with performances from neo-soulsters Suite 709 and the Latin fusion stylings of Este Vato. The first 300 people in the door get a free CD! 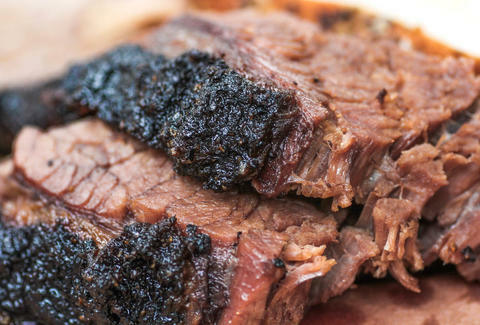 Saturday, June 15th Saturday's other live BBQ option, comedic stronghold ColdTowne Theater's throwing an improv event called Braised in Texas with the cast riffing on the idea of a Central TX BBQ competition. Sounds... sketchy? Meet Shelly Lashley. 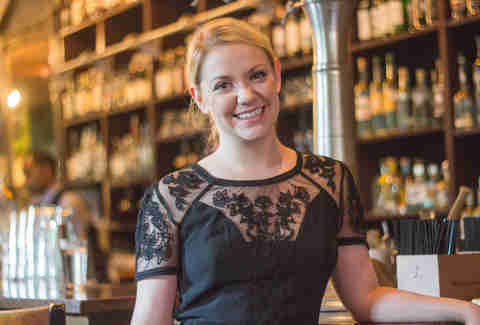 When she's not busy reading her subscription to Poetry magazine, taking fingernail-art to new heights, or sneaking into the pool at Eastside Commons, she's keeping the absinthe-greased wheels turning at cocktail den Peche as the front-of-house manager. Traversing a busy bar all day means she can eat as much mac 'n cheese as she wants without getting fat, but also that she knows a thing or two about restaurant etiquette. Here, a tip from this week's Local Lady We Love (if you see her out at spots like Whisler's or Butterfly Bar, she accepts thank yous in the form of well-crafted Negronis): "Don't push tables together like it's your damn living room."